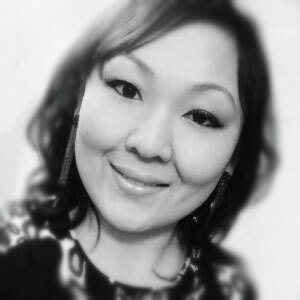 May Suen is a photographer, graphic designer focusing on print collateral, presentation, web, and email marketing campaigns, project manager, travel enthusiast, and foodie from San Francisco, CA. She is currently available for remote freelance opportunities while roaming the world. Past clients or work published for AIGA SF, Metropolis Magazine, Visual Media Alliance | Connected Magazine, Visual Media Alliance | Process Magazine, SFSU [X]Press Magazine, San Francisco State University, Skyline Community College, Oh Dang! Magazine, Zephyr Real Estate, Vanguard Properties, SF Hotlist. 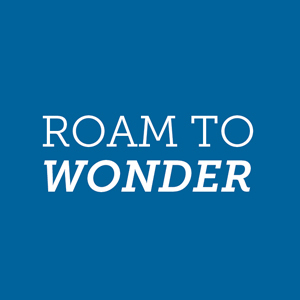 Follow me on Roam to Wonder as I make my way around the world starting April 28, 2015. RTW focuses on photography and stories on local and historical culture and lifestyle, travel tips and travel itineraries.